The original game release has several technical issues, such as broken lip sync and crashes when pausing right before voiced lines. 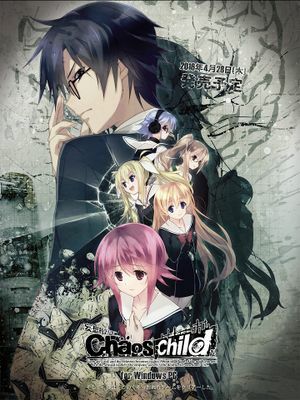 See CHAOS;CHILD Patch. Adds several improvements and fixes bugs in the Steam and original releases. See here for a full list of features. For character voice, BGM, sound effects and cutscenes. Native for Steam, for JP Version use CHAOS;CHILD PC English patch. Minimum resolution of 1280x720 (1920x1080 recommended). ↑ 1.0 1.1 File/folder structure within this directory reflects the path(s) listed for Windows and/or Steam game data (use Wine regedit to access Windows registry paths). Games with Steam Cloud support may store data in ~/.steam/steam/userdata/<user-id>/970570/ in addition to or instead of this directory. The app ID (970570) may differ in some cases. Treat backslashes as forward slashes. See the glossary page for details.